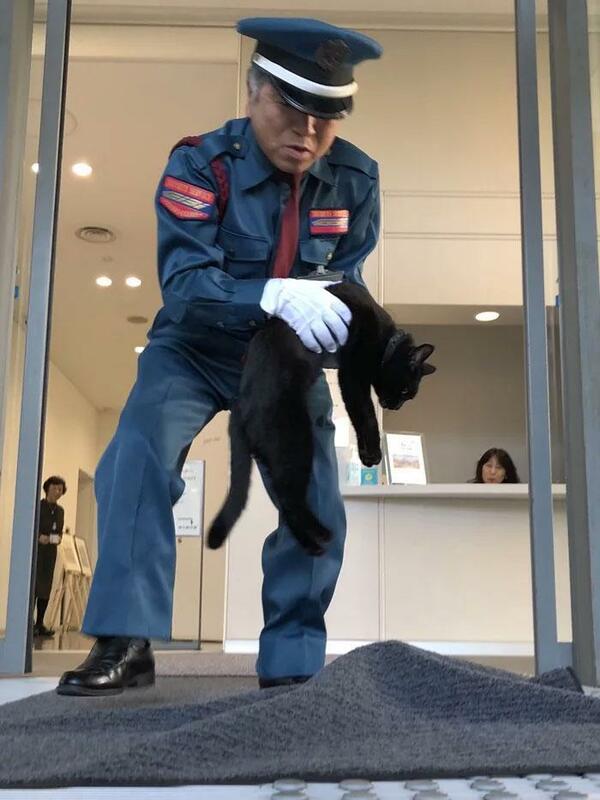 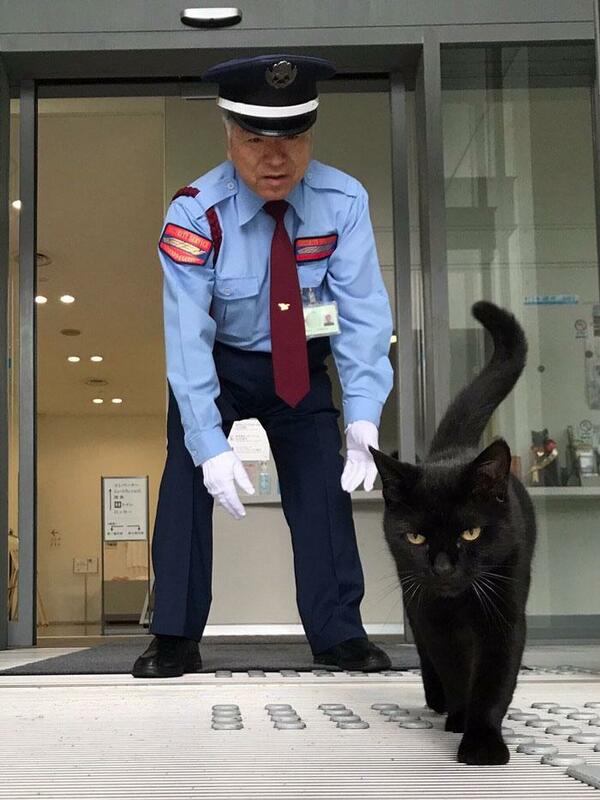 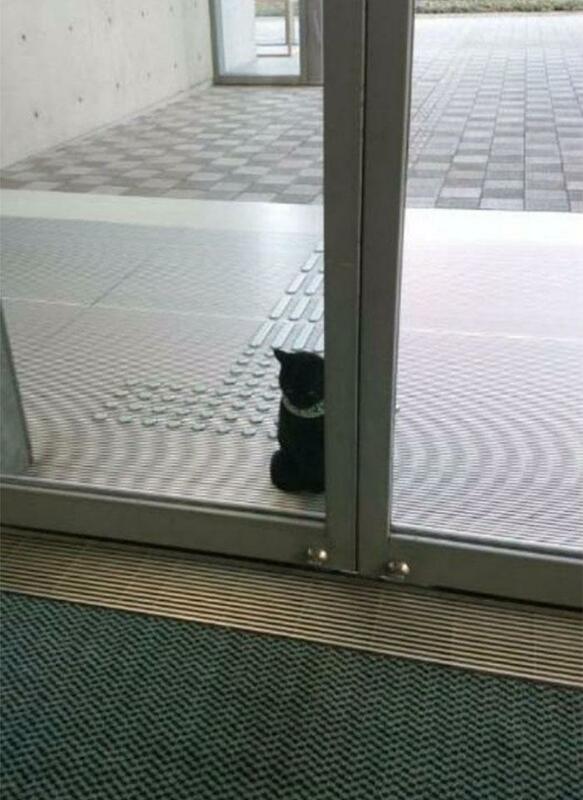 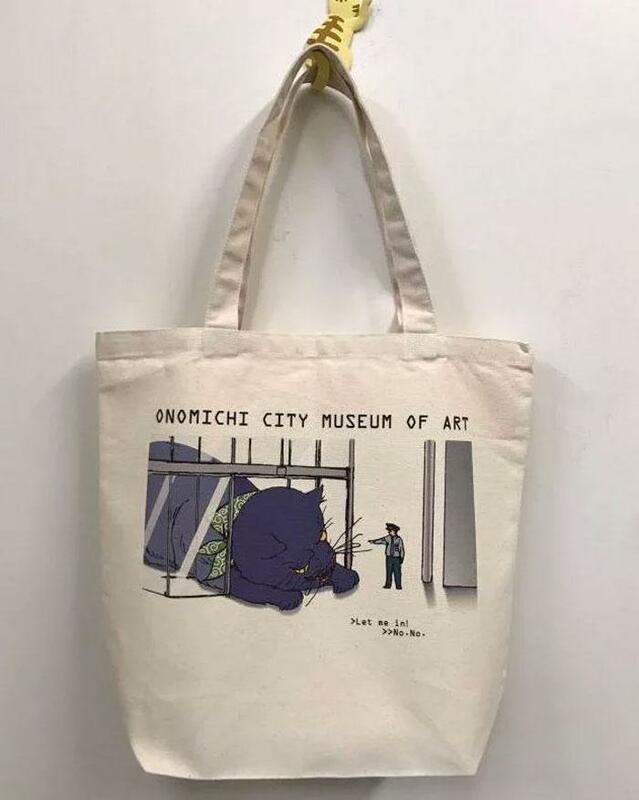 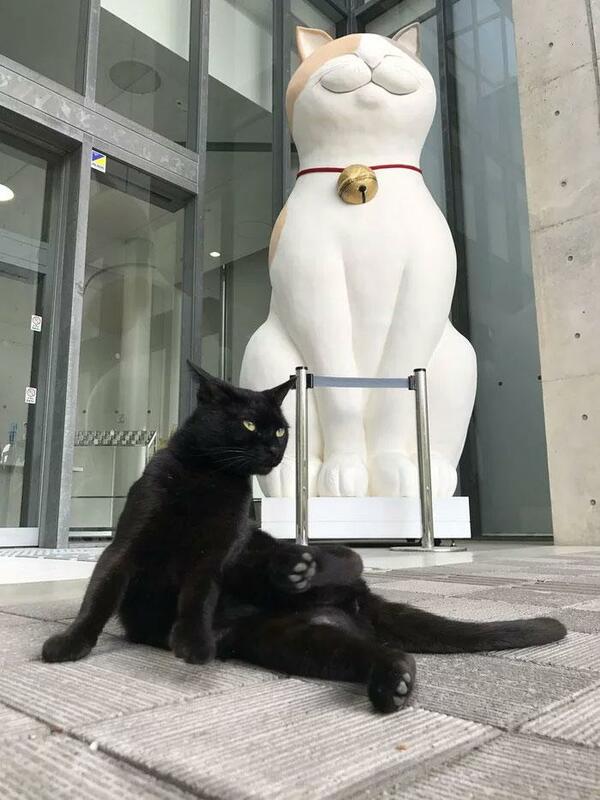 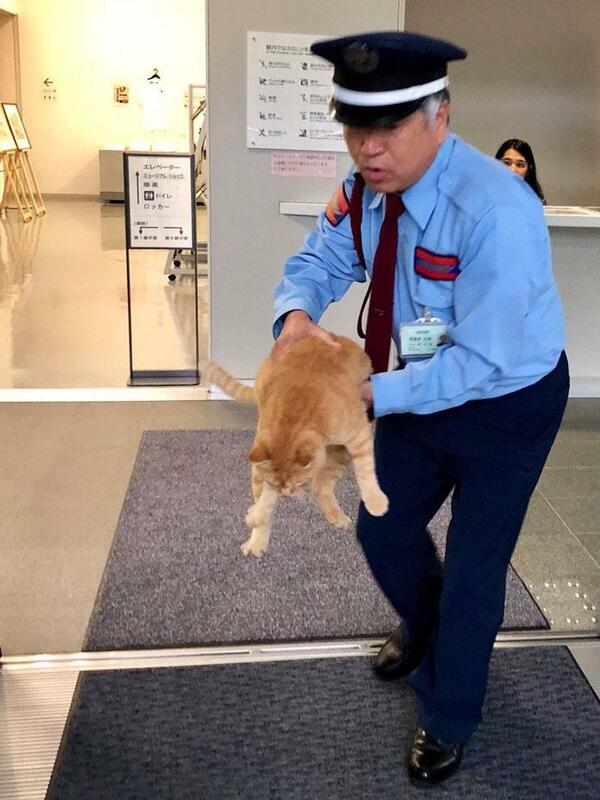 Two cats in Japan have been trying to sneak into a museum for years! 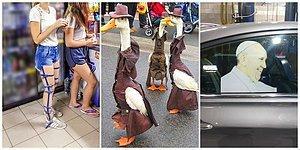 Without doubt, they are the cutest! 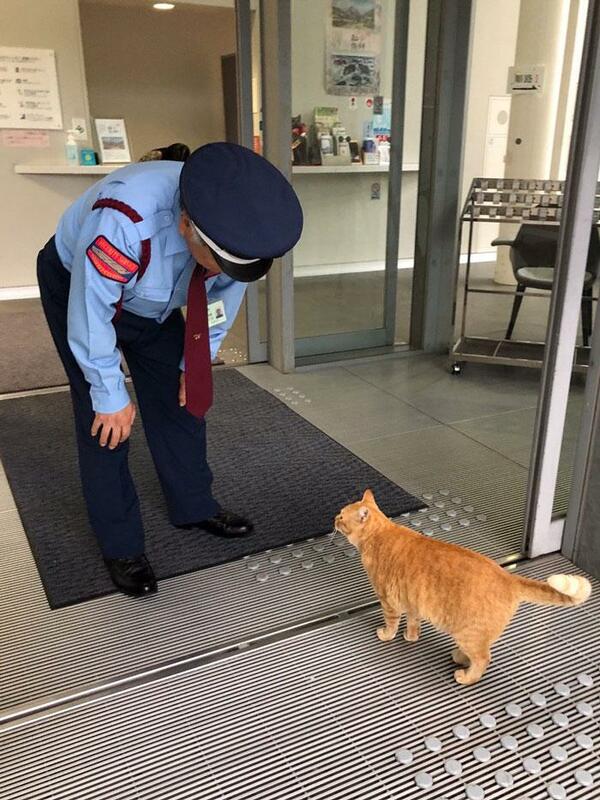 And the securities spend most of their day refusing cats to get in! 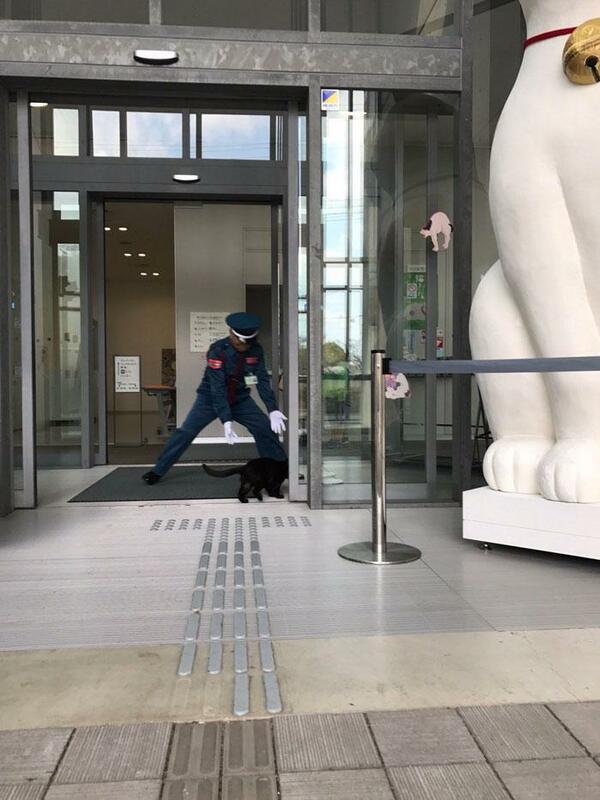 ...have been trying to sneak into the museum. 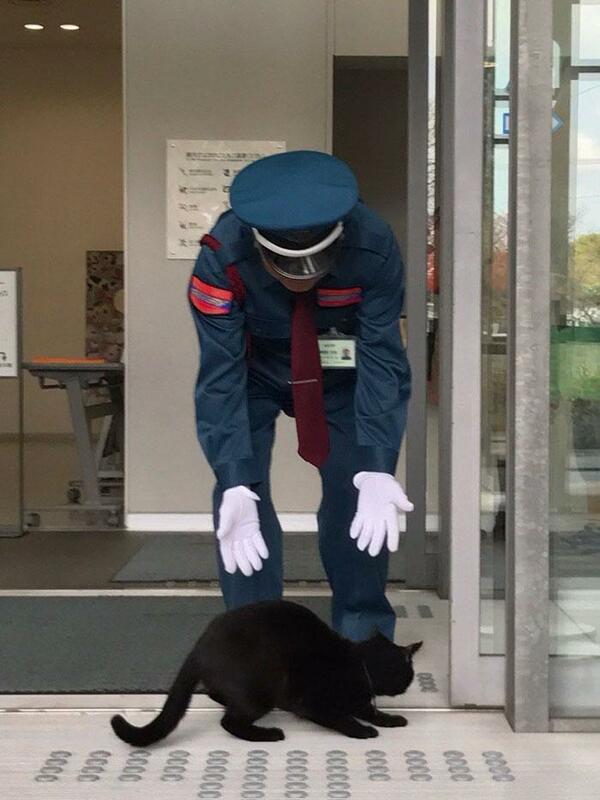 Yet, their path is always blocked by security guard. 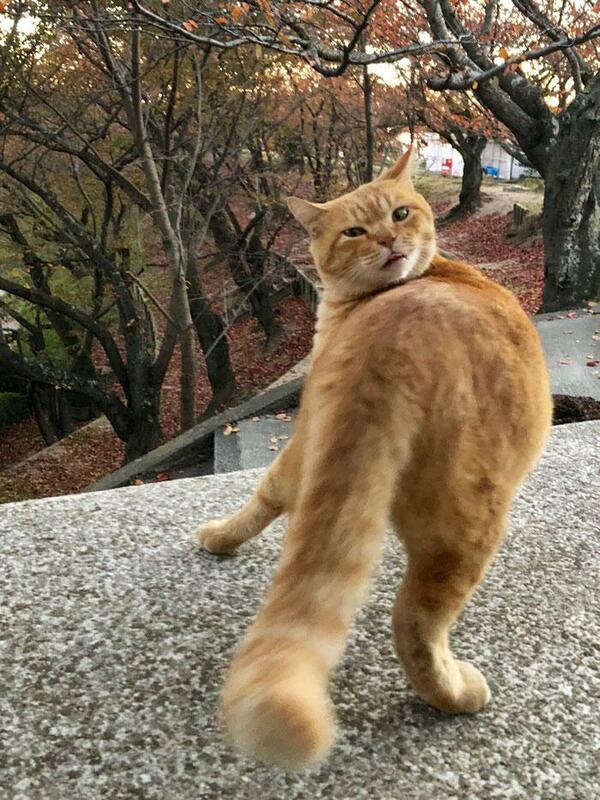 Yet they were forced to turn around.